This is the strain for hashish lovers. It produces large amounts of high quality resin, ideal for hashish making. 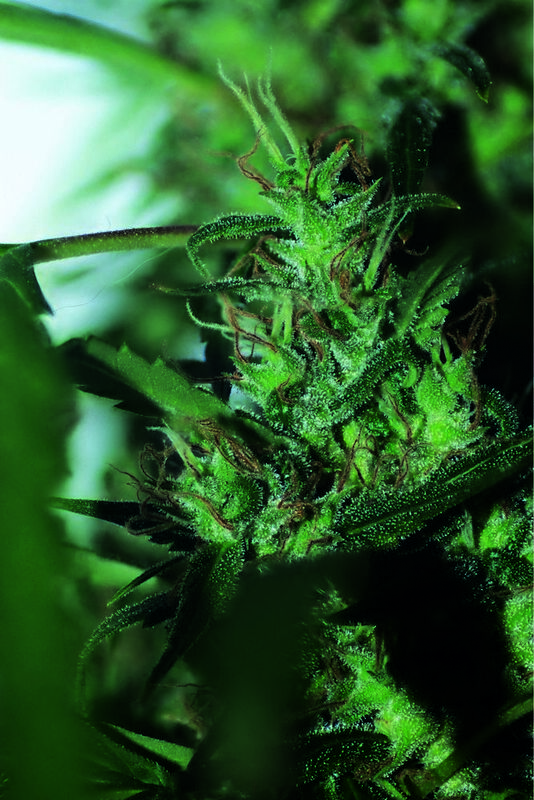 Its pure indica genetics make it highly suitable for indoor growing where resin production can be maximised. Alternatively it can be grown outdoors with excellent results. Its quick flowering nature (around 50 days) enables it to finish around the beginning of October. It has an optimum THC level of around 18%. This pure indica produces some large buds with a dry resin taste reminiscent of Moroccan hash.